‘Tis the season for blood-lovers, and PRP therapy might be the safe alternative. This scalpel-free and natural procedure will leave your skin with a youthful glow and lift it up in preparation for winter joys. With Halloween right around the corner, make sure you know all the advantages of the innovative Platelet-Rich Plasma therapy. Let’s remind ourselves what is hidden under the name of PRP. Platelet-Rich Plasma is a blood-derived preparation that is obtained from your own blood. It contains numerous cells, proteins, and growth factors, thanks to which it stimulates the regenerative processes to a large extent and triggers cells to rejuvenate. 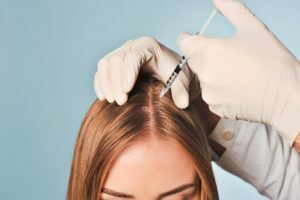 Since it comes from a person whose plasma will be given to, it is a 100% biocompatible preparation – thus it does not cause allergic reactions. 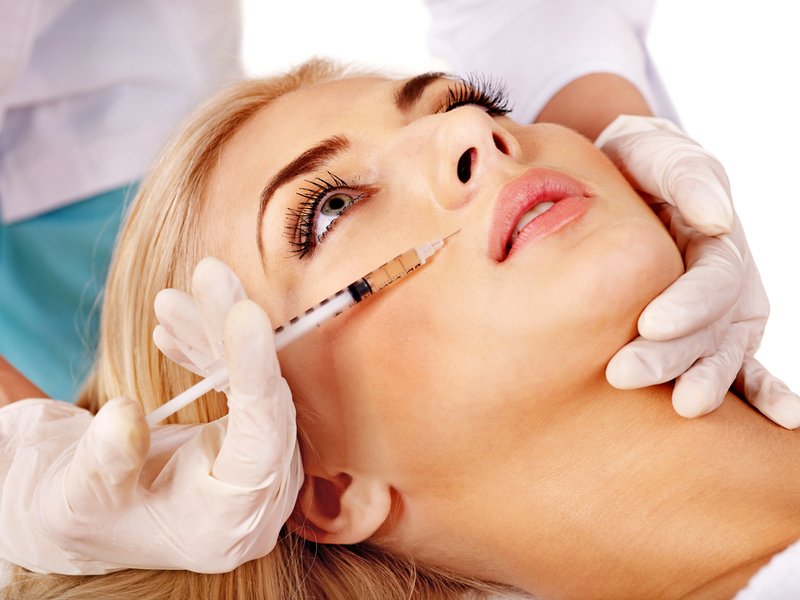 Why Is Platelet-Rich Plasma Used in Cosmetic Medicine? PRP in aesthetic medicine is used for regeneration and revitalization of skin, acceleration of the replacement of epidermal tissue (ie. scars), and stimulation of hair growth as well as suppression of hair loss, such as in the treatment of baldness in both men and women. Why Is The Procedure Convenient? Platelet-Rich Plasma therapy is an organically-induced rejuvenation that may be combined with our wide range of Hyaluronic Acid fillers from the Juvederm collection. There is no long recovery period after the procedure, therefore you may return to everyday activities at once. And due to the natural essence of PRP therapy, major side effects are rare or non-existent. After the treatment, you will notice a much more youthful-looking skin due to the enhanced collagen production, which normally decreases as we age. In short, this procedure is designed for those, who want to naturally and non-invasively improve the appearance and condition of their skin and obtain satisfying results with discreet changes. Apart from the wonderful and long-lasting effects of PRP therapy in cosmetic medicine, we also offer PRP injections for urinary incontinence and frequency as well as management of osteoarthritis and injury of knees and shoulders.